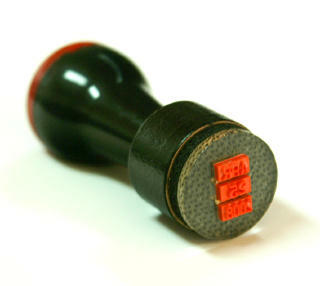 This dry-gummed stamp stock is compatible with all Inkjet printers. Great results from color laser printers, too. Tech Tip: Besides the 55# weight of this paper being slightly heavier stock. It is also brighter white in appearance. Depending on your stamp or label making project, this could be a very good thing to know. Please Note: These sheets of dry-gummed artistamp papers are NOT pre-perforated. 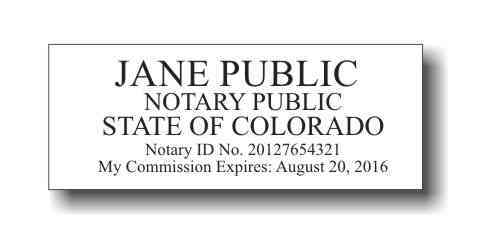 The Olathe Poste does however, offer custom perforating services for finishing your artistamps, priced seperately. Please contact us for quotes or with questions. This product was added to our catalog on Monday 23 September, 2002.